Crème Fraîche (creme fresh) is a rich, velvety cream that has a slightly sour tang. 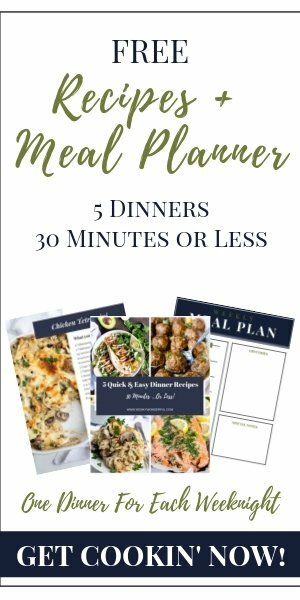 It sounds fancy but is actually very simple to make at home. I am new to the whole crème fraîche thing. What can I say, I don’t frequent french restaurants. I don’t think my town even has a french restaurant. So it never occurred to me to go out of my way to try it. I have to thank Heather’s French Press for bringing a little culture to this country girl. When I saw her post for Homemade Creme Fraiche I knew that I had to give it a try. So I made some at home and also bought some from Trader Joe’s so that I could taste-test and compare. I actually preferred the homemade version, it is milder than the store bought crème fraîche and I can control the consistency. The longer you let the cream sit out, the thicker it will become. Also, the length of time that it takes the cream to become crème fraîche is determined by the temperature. I’ve been making this during summertime in Northern California . . . so it is HOT in my house! If you live in a cooler climate or are blasting your air conditioner, go ahead and add several more hours to the process. So far my favorite way to eat this is over fresh berries and adding a drizzle of honey. Perfection. But, this is great in soups as well. Anyway you try it, I hope you enjoy . . . and feel a little fancy too! 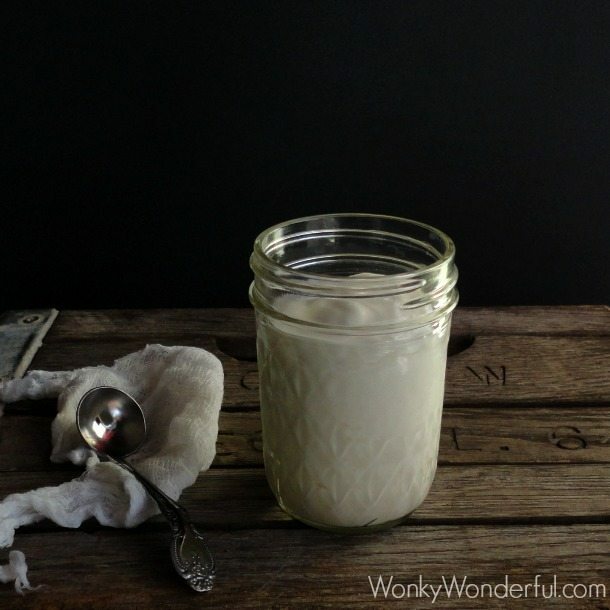 Mix the cream and buttermilk in a glass jar. Cover with a piece of cheesecloth or paper towel. Let sit until thickened to desired consistency. I begin to check after 10 hours. *10 hours for drizzling and 12 hours for a dollop of creme fraiche. Cooler temperatures may require 16 hours or more. I have also made a half-batch and it worked just the same. Hi Nicole – I haven’t made creme fraiche before but I have made buttermilk and yogurt. I guess this is pretty much like buttermilk but with heavy cream. I do have a question – what is the ambient temperature where you let the mixture sit for 10-12 hours? I’m am in a fairly warm home in Atlanta so I think it would be a shorter time for me or I could keep it in a cooler with some cold water in a jug. Oh this just looks amazing!! 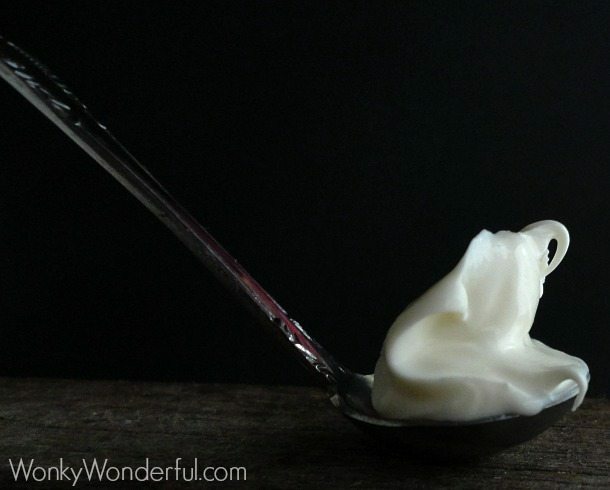 Wow, I had no idea how easy it is to make creme fraiche! I’m totally going to do this immediately. I don’t think I’ve ever had creme fraiche. In fact, I didn’t even know exactly what it was until I read your post. I know, shame on me, food blogger who didn’t now what creme fraiche is! Thank you for this amazing recipe Nicole. 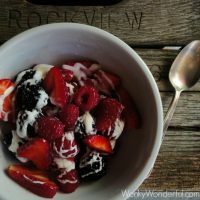 I am going to have some guests over this weekend and i am planning to impress them with my culinary skills, and this homemade creme fraiche will be one of my secret dishes. Hoping for the best, thanks for the recipe.. Thanks Steven! I hope you love it … have a great dinner party!